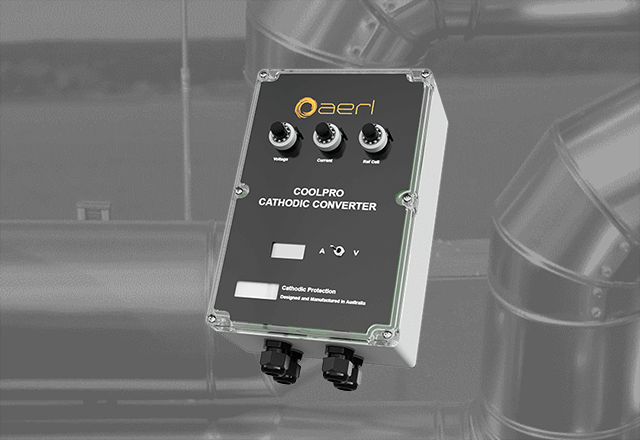 of over 99% make AERL controllers the most efficient on the market. under strict quality control standards in a certified ISO 9001 facility. Asia, Africa, North and South America, and Europe. AERL Controllers feature ultra low-loss, high-efficiency thermal designs and peak power conversion efficiencies of up to 99%. Designed and manufactured under strict quality control standards in Brisbane, Australia. 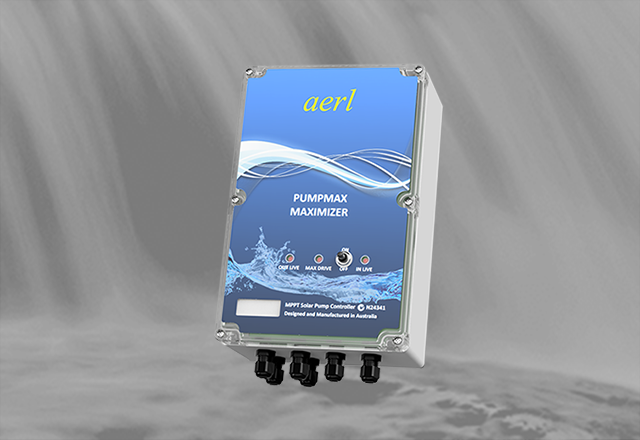 Robust design combined with world class manufacturing standards ensure AERL controllers perform reliably in all conditions. 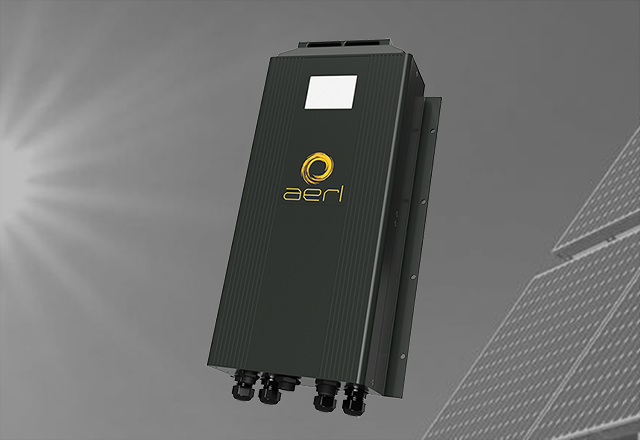 Australian Solar Industries (ASI) first started using Australian Energy Research Laboratories (AERL) products in 1985 for solar water pumping and solar battery charge controlling applications. We conducted field testing of AERL controllers for these applications, and found the AERL products to be high-performing and robust in the most extreme conditions. ASI has used AERL products exclusively for those applications since that time. Brian CookeManaging Director - Australian Solar Industries Pty. Ltd.
We have been purchasing and installing products from AERL for at least 30 years. Their products have always been extremely reliable in some very remote locations, which is an absolute must in our industry. Even though we and our customers are located in the USA, AERL’s tech support and customer support is always very responsive whenever we need assistance. They are a pleasure to work with. David LauzonPresident - Northern Arizona Wind and Sun, Inc.
As a past design engineer for Ergon Energy’s Energy Solutions Group (and ultimately the senior design engineer responsible for signing off on projects) from 2003 to 2009, I have had very good experience with AERL‘s MPPTs. Many of these were for one and 3 phase systems with up to 20kW of PV array. AERL‘s 120V MPPTs have operated in outback Queensland at nearly 50 sites, mainly cattle stations and national parks. We also had good technical support from AERL when there were the occasional problems.